*For Press & Booking enquiries, please use our alternative contact form. 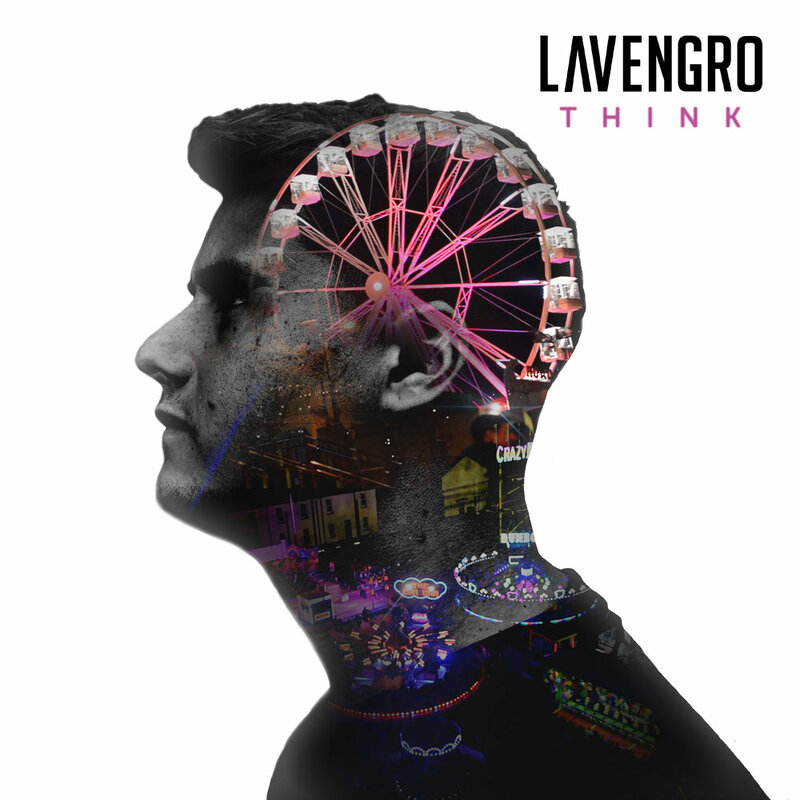 Lavengro are a 5-Piece Pop band from Derry, Northern Ireland who got together in 2015 all at the age of 18 and decided to make a career in following their childhood dreams. The band releases songs that are punchy, catchy and powerful. Songs that really hit you in the feels but also make you want to dance. 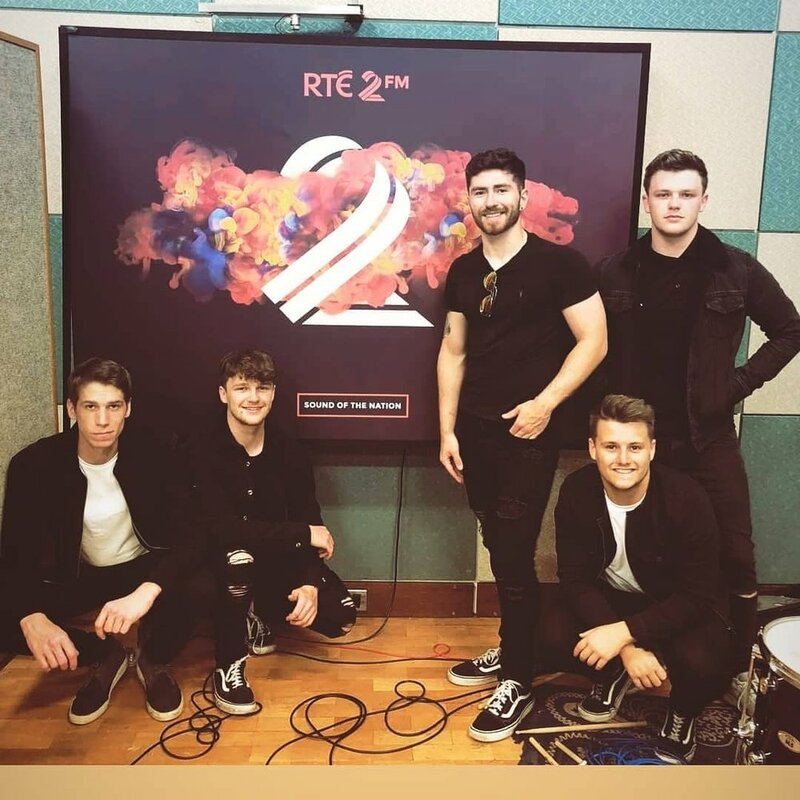 After just 2 years, the band were slowly making their dream a reality with the success of their single, “Think” which made it onto the Irish iTunes Charts, Spotify Charts and Shazam Charts - To name a few! 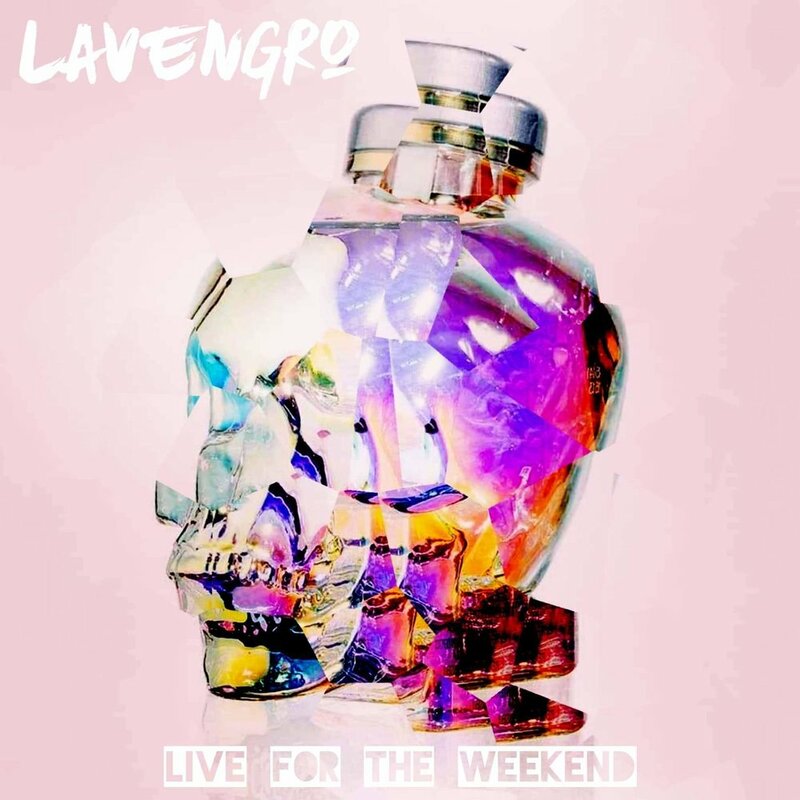 Lavengro had a busy time ahead of the release of the single, selling out their own shows at famous venues including Whelan’s, Dublin, Ireland and The Nerve Centre, Derry, Northern Ireland, also being invited to major Irish radio station in Ireland for performances and interviews. Always on the move and catching attention to anywhere they went. 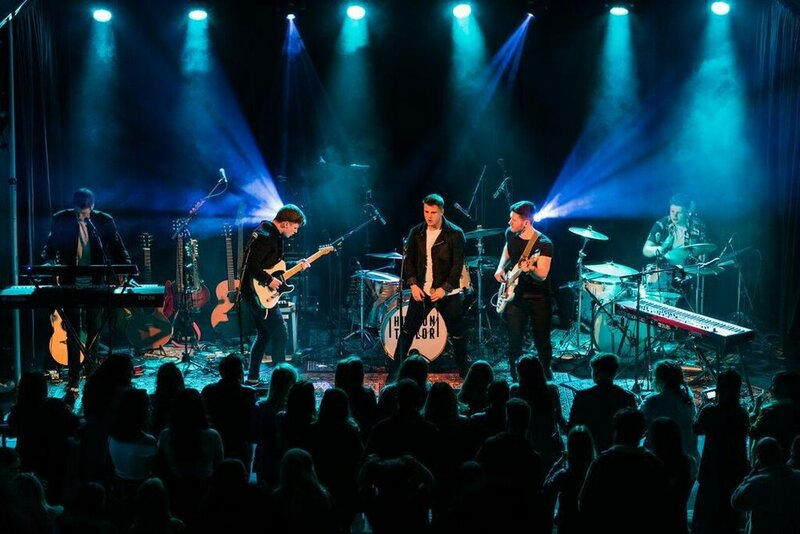 The band had been selected to play support to major acts including, Hudson Taylor, Aslan, The Strypes, Aston Merrygold and even The Rubber Bandits. Lavengro had played all over festivals in Ireland including Electric Picnic, Sea Sessions and Sunflowerfest etc. Entered Top 50 All-Ireland Shazam Charts - Peaked at #40. Entered Top 100 Official Irish iTunes Charts - Peaked at #71. Entered Top 50 Official Irish Spotify Charts - Peaked at #41. Held Top 100 Irish Airplay Charts for 11 weeks - Peaked at #1. 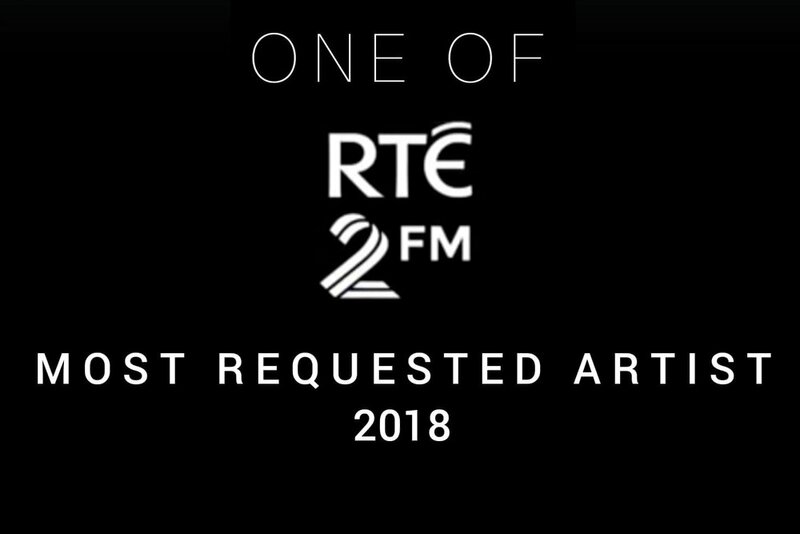 RTÉ 2FM’s Most Requested Artist of 2018. Joe IE’s TRACK OF THE DAY. BBC Introducing TRACK OF THE DAY.